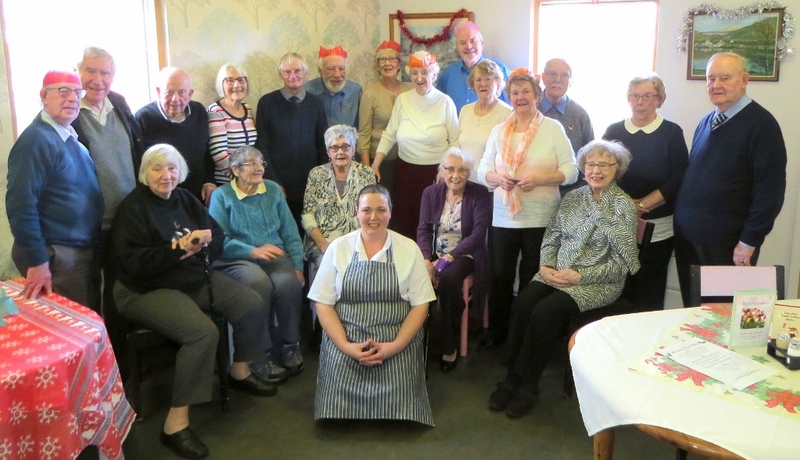 Mansfield U3A’s Shufflers Group holds social meetings for members who have problems that restrict their mobility. This has enabled members to continue enjoying friendship and outings with like-minded members. We meet for lunch at various venues that have flat grounds to enable as many as possible to enjoy a short ‘shuffle’: Rufford Park, Vicar Water and Sutton Lawn have all proved very enjoyable as they have facilities for short walks and somewhere for those less able to walk to enjoy the surroundings and have a natter. FOR THE TIME BEING we cannot take any more members. For details, or to see if these is a space, ring me on 633981.